On Sunday March 26 2017, the clocks are due to spring forward and evenings will last longer, but did you know this can lead to sleep deprivation? Clocks moving forward one hour means it’s lighter at the times when we go to sleep. After 15 years of trying to tackle her insomnia, Anandi The Sleep Guru found a natural health therapy called Ayurveda. Anandi believes that sleeping tablets mask the problem and cause insomnia to manifest into something worse. Using the Ayurvedic principles, Anandi created her ‘Personal Sleep Review’ to help others conquer their insomnia. 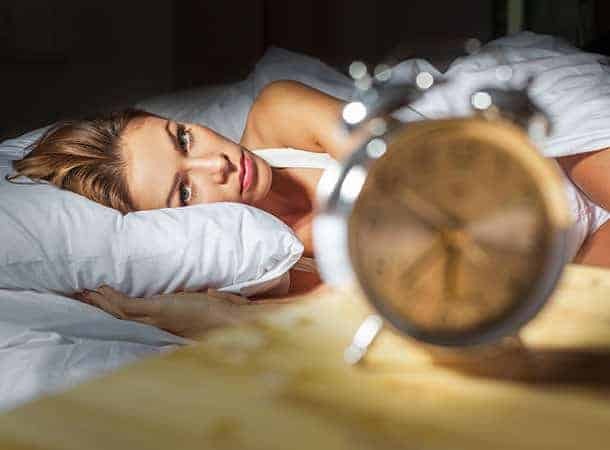 The Sleep Guru believes that if you are a sensitive sleeper, going to bed half an hour earlier and starting the week with minimal social engagement will help with sleep deprivation. Anandi explains, “Light affects your sleeping pattern and is the key to getting a good night’s sleep. Dim lighting in the evening will regulate serotonin levels in the body, making it easier to fall asleep. Dragons’ Den winner Worcester-based Neil Westwood is the Managing Director of Magic Whiteboard, a portable solution to flipcharts that uses static electricity to stick to any flat surface. Neil was approached by parents who were looking for something to help their children sleep at night. Anandi who runs sleep reviews for adults, has released her new book, ‘Breathe Better, Sleep Better’. This focuses on how to use the breath as a tool to get a great night’s sleep. The book explains the benefits that can come from having a good breathing technique, such as an improvement of mental and emotional wellbeing, a calmer mind and lower blood pressure. Breathe Better, Sleep Better is now available on Amazon and on Anandi’s website.